Gary Sutherland was a lapsed golfer, until he acquired his late dad's putter. After studying a crumpled golf map of Scotland, Gary decided to embark on a voyage. 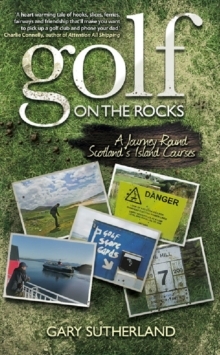 His target was to play 18 rounds of golf on 18 Scottish islands in honour of his dad, a ship's captain who, when he wasn't at sea, was never off the golf course. His journey would take him from the Northern Isles to the Outer Hebrides. Playing in the Harris hail and Arran sunshine, he would encounter an odd variety of golfing hazards, including sheep on the tees, cows on the fairways and electric fences round the greens. 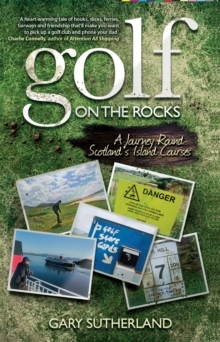 This is golf in the raw - a million miles from St Andrews. 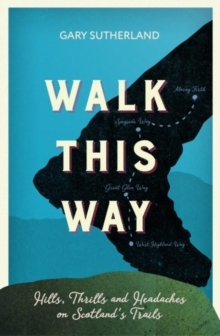 It is a life-affirming tale of remembrance and discovery.